Patient satisfaction and a commitment to excellence are the keys to the success of Highgate Medical Dental. All our patients receive regular and thorough examinations and we routinely explain all available treatment options so that our patients can make informed decisions about their dental care. This collaborative approach and our top quality results have meant that our practice is filled with friends, referred family members, and friends of friends. 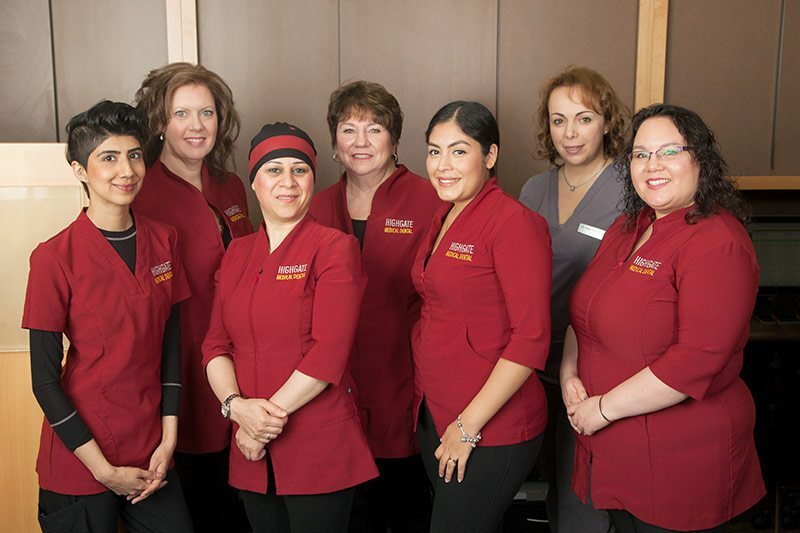 At the Highgate Medical Dental Centre, we are dedicated to providing quality and satisfaction to all Burnaby families. 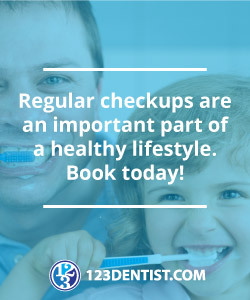 From restoring your teeth to enhancing your oral health, we will ensure that you receive maximum life benefit from enjoying and sharing your beautiful smile. 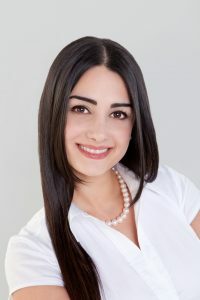 Dr. Nasim Mousavi graduated with an honours degree in Iran and has been actively practicing dentistry since then. She came to Canada and was licensed here in Feb 2012. 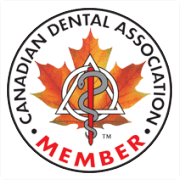 Her years of experience and involvement in continuing education has allowed her to be one the most credible dental experts. She is experienced in all aspects of dentistry including difficult dental surgeries, such as wisdom tooth extraction, root canal treatments, crowns and bridges, Dental emergencies, cosmetic dentistry, dentistry for children and sedation dentistry. 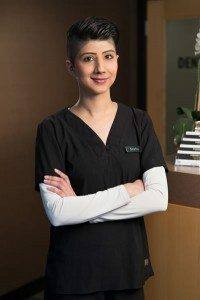 Dr. Mousavi continues to seek up to date treatment techniques by continuously taking the most reputable, professional educations courses and conventions, to bring a wide-range of treatment options and dental materials available to her patients. She is also co-author of two research articles published in a prestigious international journal. Dr. Mousavi’s approach to dentistry is to integrate science, aesthetics and treatment. Her recommended treatment plans are always comprehensive with consideration for the most beneficial options for the wellbeing of her patients. She is committed to offering the most conservative approach that will achieve her patient’s ultimate goals. Besides her professional life, in her spare time, Dr. Mousavi enjoys travelling, biking, skiing and scuba diving. 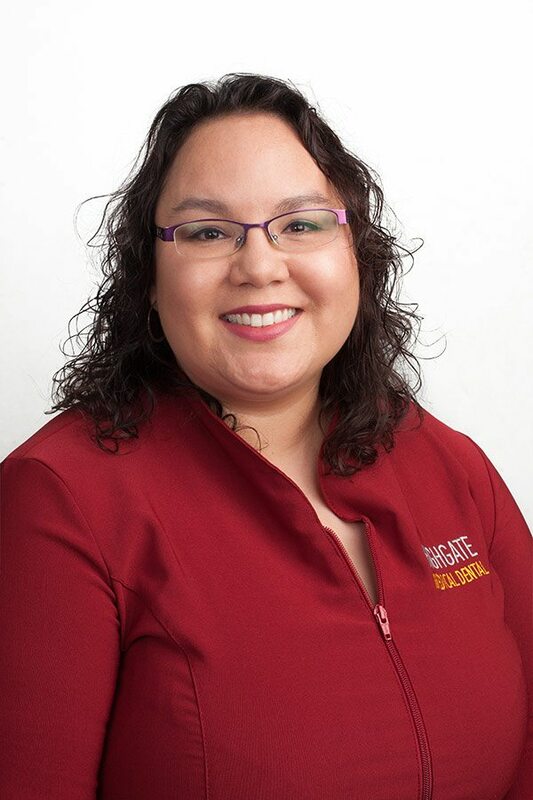 Adrienne brings over twenty years of public administration and customer service experience to Highgate Medical Dental. She is always available when and where she is needed, whether it’s at the front desk or in the back. 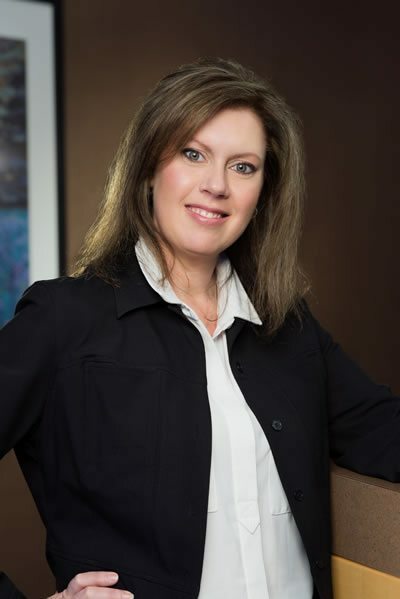 For most of her career she has worked within general dental practice, as well as orthodontic specialty practice. She truly enjoys working with her clinic team leaders to implement new office systems and ensure that all our patients receive the highest levels of customer service, whether it comes to appointment scheduling, financial agreements, or simply providing a comfortable and personal experience. When she is not working, Adrienne enjoys vacationing, the outdoors, and spending time with her family. 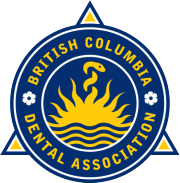 Neetu graduated from Vancouver Island University in 2011, where she completed the 3 year dental hygiene program with honours and achieved the BC Dental Hygienists’ Association’s Award for Excellence in Presentation and the GUM Sunstar Award for Outstanding Preventative Care. She attributes these accomplishments to her love of helping the public and meeting new people. Neetu prides herself in trying to make going to the dental office fun and enjoyable, while still ensuring the utmost quality of care to her patients. In her spare time, Neetu likes going for hikes and bike rides and enjoying the beach bum life, as much as BC weather permits her to. If stuck indoors, she will likely be playing her acoustic guitar, or attempting to perfect a yoga pose. Neetu enjoys checking out all the lower mainland has to offer, from award winning restaurants to concerts – anything that allows her to be social! 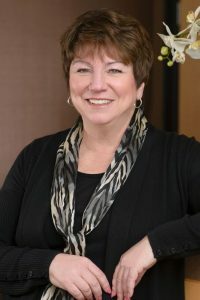 My name is Julie and I have over 30 years of experience in the dental field working as both a dental assistant and financial coordinator. I am the Patient Care Coordinator in our practice and I have the best job in the world! I meet new people every day and look forward to introducing you to our practice. I schedule patient appointments and answer any questions you may have before you arrive for your first visit with us. I strive to do my best to help you relax and put you at ease so that you realize that visiting the dentist is, in fact, fun! I work to educate new and existing patients on their treatment plans. I strive to make your first appointment fun, carefree, and educational. I am available to you every step of the way to put you at ease and give you an understanding of what’s to come, both financially and clinically.My husband and I reside in Pitt Meadows, BC and we have two wonderful grown children. Highgate Medical Dental is proudly owned by Dr. Shiraz Fazal and Dr. Amin Shivji.